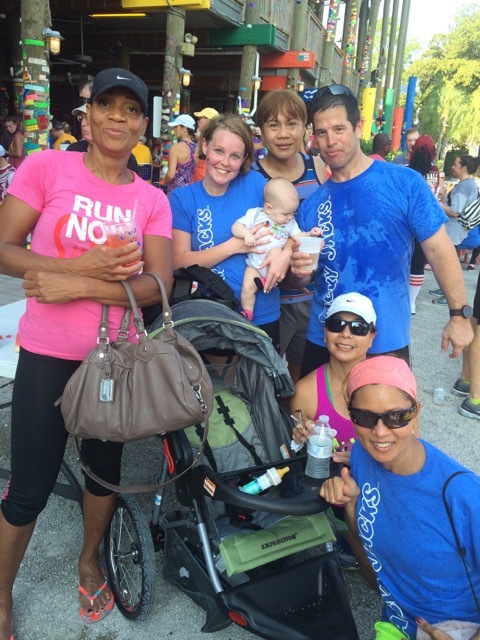 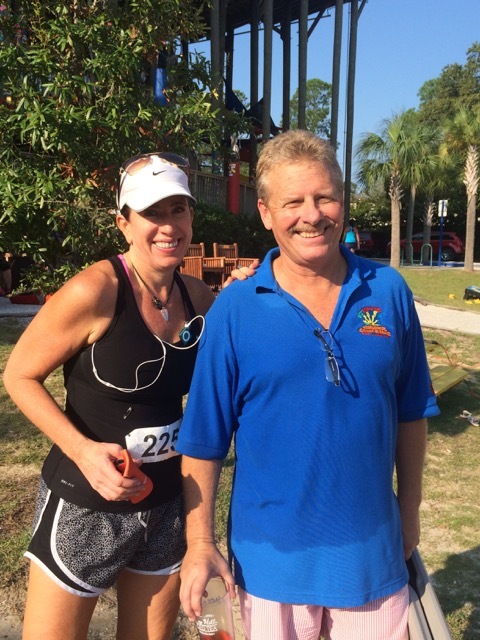 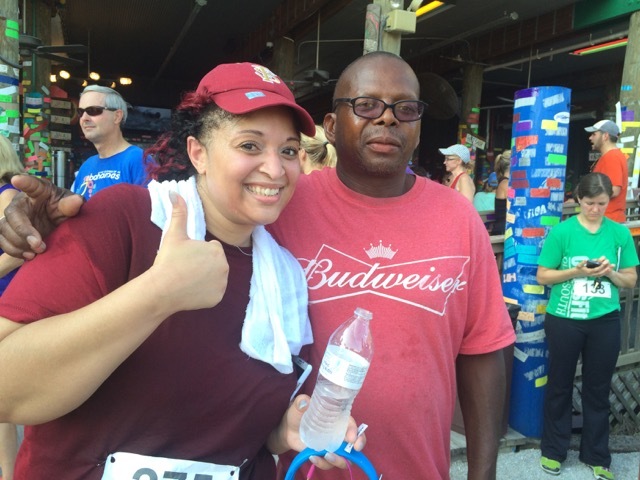 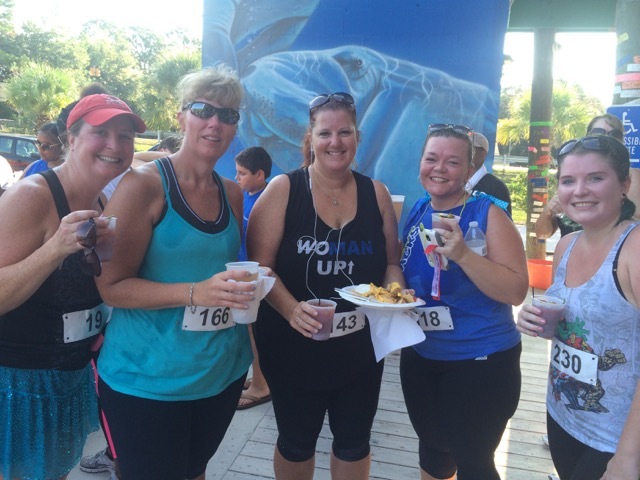 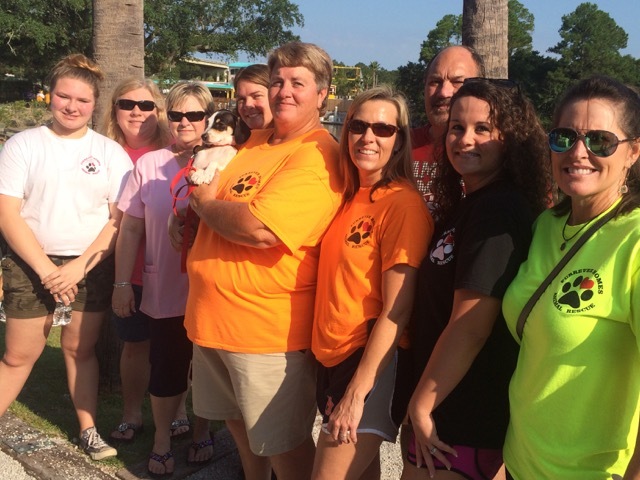 Join us for the 3rd Annual Bloody Mary 5K Run-Walk at Tacky Jacks in Gulf Shores. 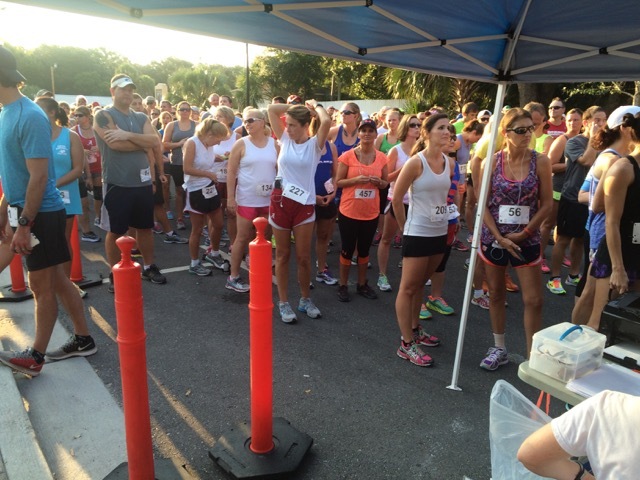 Come join us for the 3rd Annual Bloody Mary 5K. 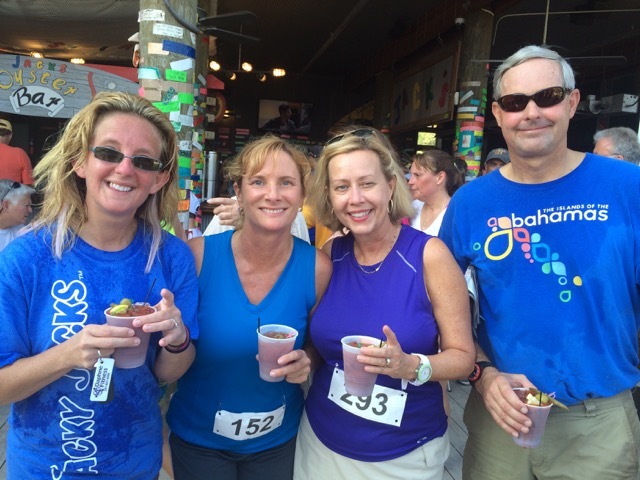 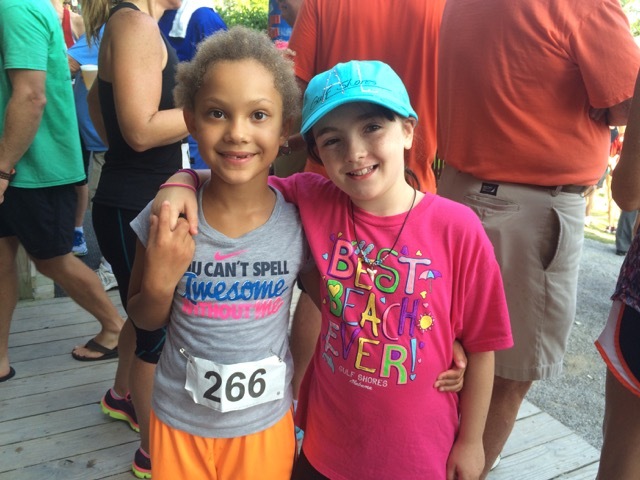 Friday, September 2 - Early Packet Pick-up and late registration at Tacky Jacks Gulf Shores available from 4 - 7 PM. 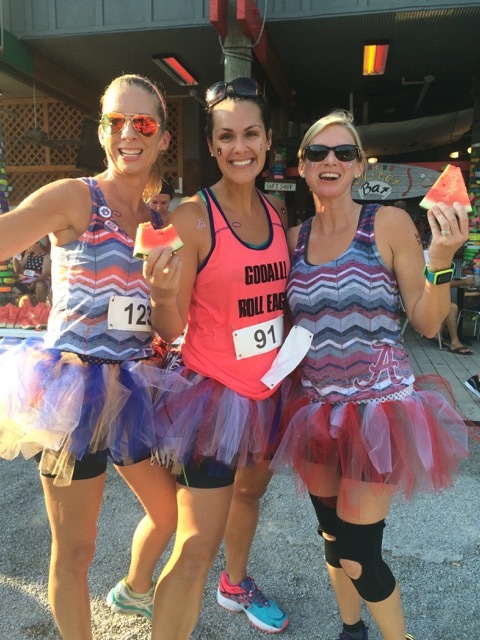 Saturday, September 3 - Late packet pick-up and race day registration at Tacky Jacks Gulf Shores available from 6 - 7:15 AM. 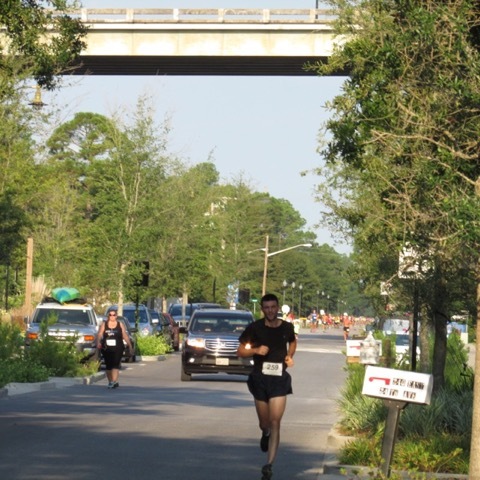 After the races, the post-race party will include FREE BEER -FOOD & BLOODY MARYS for ALL Runners and walkers, Great Music, Age group awards (custom age group medals will be presented), and folks wearing the really nice race T-shirt.